Oops, condition three presents a major problem because it is impossible to fly an airliner 500+ mph near sea level. The official story is busted right there. But by all means, you go boy, rev up those motors and go as fast as you can. No stinkin’ building even needed because the Big 9/11 Lie would be exposed by falling far short of safely flying 500+ mph near sea level. Why is that? Because the air poses three times the resistance that it does at 35,000 feet. And that’s a real drag, I mean a prohibitive drag, for an airliner (pun intended). Hell yes indeed. Pilots for 9/11 truth in the very first months after the event stated on their website that it was impossible for a plane that large to fly at that altitude at that speed. After some time, they shut up, the website mentioned nothing and no one spoke of it ever again in all these years. The power of the secret clan running the nation is quite evident in matters just like this. 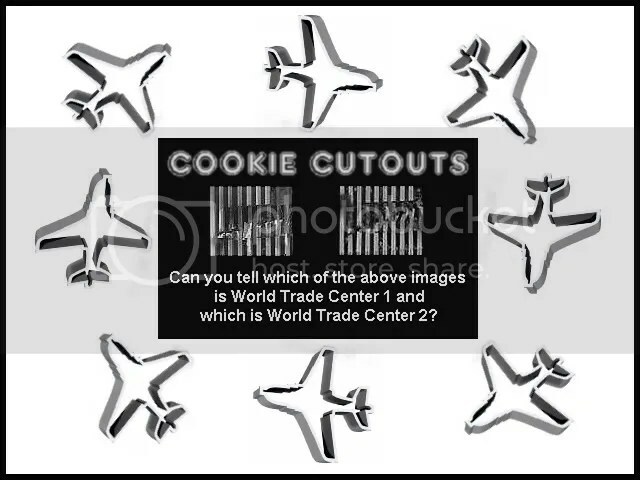 Pilots for 9/11 Truth abandoned the plane truth about 9-1 I would say sometime around April of 2012. Here are two articles that will shed some light on the matter. Also this article elaborates a bit on Rob Balsamo’s retreat from 9-11 plane truth. My beginning study 9-11 began on 9-11-01, and from that time I identified “no planes” as the litmus test I would adhere to in all of my study. will have Richard Gage of Architects and Engineers for 9/11 Truth as one of its :world class” speakers. As much as I respect most of the speakers of that upcoming conference, I discount the entire conference now because I see that Richard Gage is regarded as a truthteller about 9-11. This Red Pill event is just another Blue Pill event. That is some long VT article by Fetzer. I could not bare to read it all and stopped about 1/4 of the way through. I do know that much of everything has been and continues to be scrubbed from the Internet of any real value and truth having to do with 9/11. If an article wasn’t downloaded that revealed major truths it is now gone. The Jews as the main writers and publishers have been rewriting history for centuries and rewriting how past events were documented have gone through the same series of scrubbing. I often “had a problem” calling certain data points about 9-11 I found over the years “evidence” or “fact” or “truth”, and increasingly tried to just reserve those strong words for more solidly attested data. But data that THEY murder a person for discovering establishes the data as truth and evidence and fact, at least in my way of thinking. Two weeks notice means fulminant cancer. (Occurring suddenly, rapidly, and with great severity or intensity), the same descriptor of the kinds of cancer that Jack Ruby and several others who were “about to testify” died of. The notion of no planes is killing material. What THEY will kill over is a big clue in finding 9-11 fact and evidence. if a famous US network sequence showing the supposed crash of Fl 175 into the South tower revealed a frame to frame speed of 540mph, and yet that speed is entirely impossible at that altitude[ as you stated], does that imply that the entire “live” sequence was/is a fabrication, or only that the plane image itself was/is a fabrication, as some [eg Ace Baker] contend? HOW CAN ALUMINUM TEAR THROUGH CONCRETE AND STEEL? 911 MAKES NO SENSE! AND WHERE WAS NORAD ON THAT DAY MY GOD you know why did not see any planes cause there was no planes we have been scamed! Dr. Morgan Reynolds, always was and always will be king of No Planes Theory [NPT].